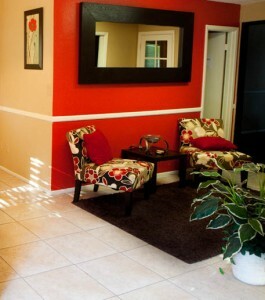 Sevilla Apartments for rent in Arizona are located in Tempe and are only 10 minutes from downtown Phoenix. Conveniently close to the airport, bus lines and the univrsity as well as malls, dining, groceries and entertainment. Cats and Dogs are allowed. No more than two animals are allowed per apartment, totaling 80 pounds full grown. Breed restrictions apply. 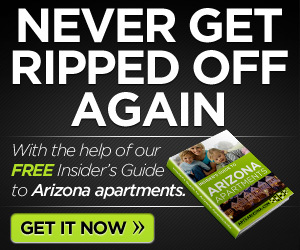 Call 480-839-4877 for details. How about you? 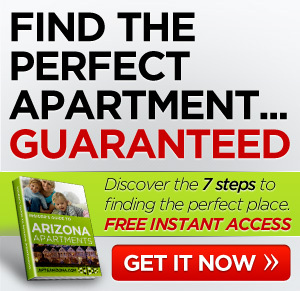 Any luck finding apartments for rent in Arizona? Comment below.